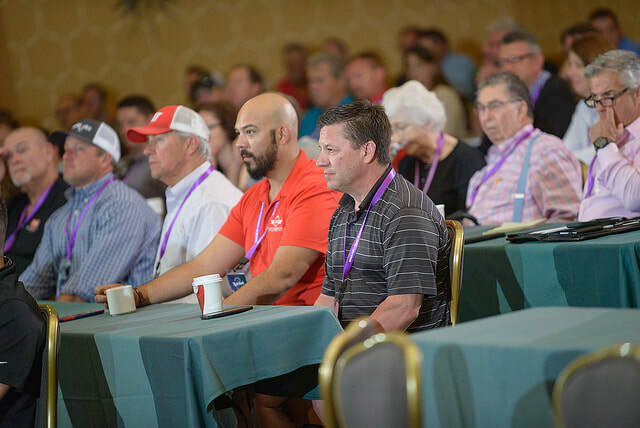 Held annually each Spring, the National Convention features Management and Field education topics, networking, awards, business meetings, and trade show. Who Attends? Owners, Managers, and Field Personnel representing erectors, fabricators, and general contractors. The Convention and Trade Show are open to both members and non-members. Held annually in the Fall, the golf tournament is open to members and non-members. The Captain’s Choice style tournament is a great way to find out more about the association, network with steel erectors and vendors, while raising money for the Education Committee Training Grants. Training Grants cover startup costs for companies that are newly implementing the SEAA/NCCER Ironworker Craft Training Program.